We'll diagnose and explain the issue, and repair your appliance. 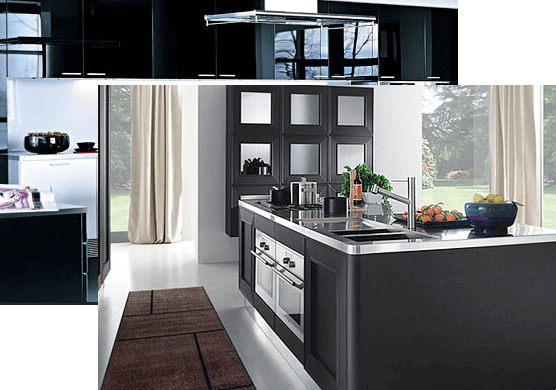 Appliance repair are covered by a 90-day satisfaction guarante. Our refrigerator repair and service technicians have many years of experience in repairs and services for all kitchen appliances. Sub-Zero will thoroughly examine the refrigerator that is in need of repair and replace all parts that are defective, worn and broken. We will repair all types of refrigerators from free-standing, built-in, side-by-side, bottom full width freezers all SubZero™ refrigerators and even the high end refrigerators with plasma TV installed. Why Choose Our Sub-Zero Repair Service? We guarantee fast Sub Zero repair service in New Jersey & New York. We make our Sub Zero repair convenient by working around your schedule. Contact us early enough & we’ll repair your unit the very same day & at a time that works best for you.